Most everyone has heard of a BMW automobile. Although most people know that the BMW is a quality vehicle without every taking one for a ride or seen some BMW car brochures. However not everyone knows that BMW stands for Bavarian Motor Works. This German automobile manufacturer has been around since 1910, but it didn’t start building automobiles, it started building airplanes. Yes airplanes, which is represented in their logo. BMW is a highly respected manufacturer of luxurious, high quality automobiles, but it wasn’t until 1928 when they built their first automobile know as the Dixi. The Dixi was very popular and a great success for the success for the BMW brand that allowed them to make through the depression intact. The next offering BMW brought to the marketplace was the Type 328 roadster. This 2-seater made a name for itself and the badge by racking up numerous victories on the race track like so many other luxury automakers in their early years. We are still looking for BMW car brochures to display here if you can help drop us a line. In the 1950s and 1960s BMW really started cranking the models that started with the 501 sedan, 502 with a V8 engine, 507 limited edition sports car and in the 60s the 1500 a family sedan with a sporty look and feel. BMW also introduced the Isetta, which was 2-seater micro-car that was propelled by a mere 13 horsepower engine. BMW made a big splash in the 1970s when they introduced BMW of North America, which firmly rooted BMW in the US market. BMW embraced new technologies, which included turbochargers and the latest and greatest electronics. It wasn’t long before BMW became the car of choice those that wanted both luxury and a sports car. It quickly became know as the “Beamer” or “Bimmer” (pronounced beemer). Major expansion for BMW of North America line gave way to a three tier line-up know as the 3-Series compacts, 5-series midsize vehicles, the 7-Series of larger vehicles and the M Series which was all about performance with the M1. In the 1980s and 1990s BMW introduced the 6-Series coupe and 8-Series Touring Coupe. 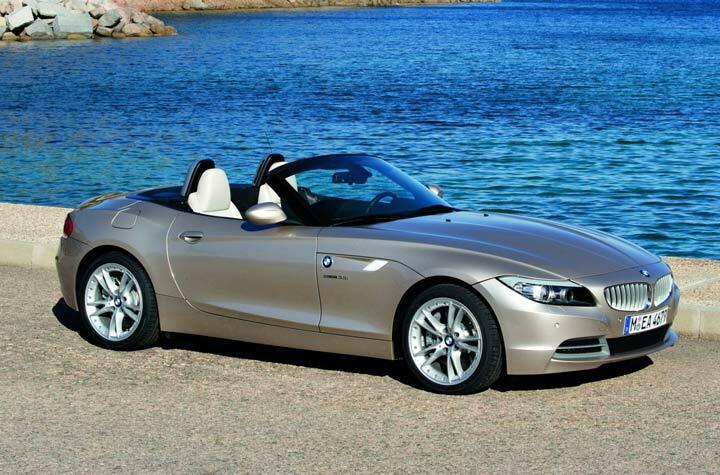 Later that decade BMW introduced the Z3 roadster and a limited production of M-Series High Performance models. BMW continued to advance and expand their line of fine quality automobiles, which included the introduction of a V-12 engine in the Grand Touring line. They also opened their first manufacturing plant in the United States and producing exquisite BMW car brochures and literature. 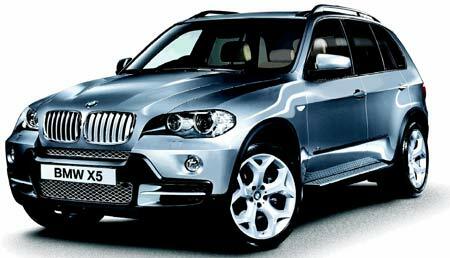 The new century saw BMW add an SUV and a compact SUV to the line up know as the X5 and the X3. Eventually BMW replace their Z series roadsters with the 1-Series and continues to innovate and build what’s known as the “Ultimate Driving Machine”. Today the BMW line includes roadsters, wagons, coupe, sedans and SUVs. Check out these BMW car brochures and choose your next “Ultimate Driving Machine”. These BMW sales brochures are in PDF format and easily downloaded. If happen to have any that we are missing please feel free to forward the file to us for display.